A short, dynamic name with a modern edge. Sounds like extra, the something more everybody wants and hardly anybody gets. 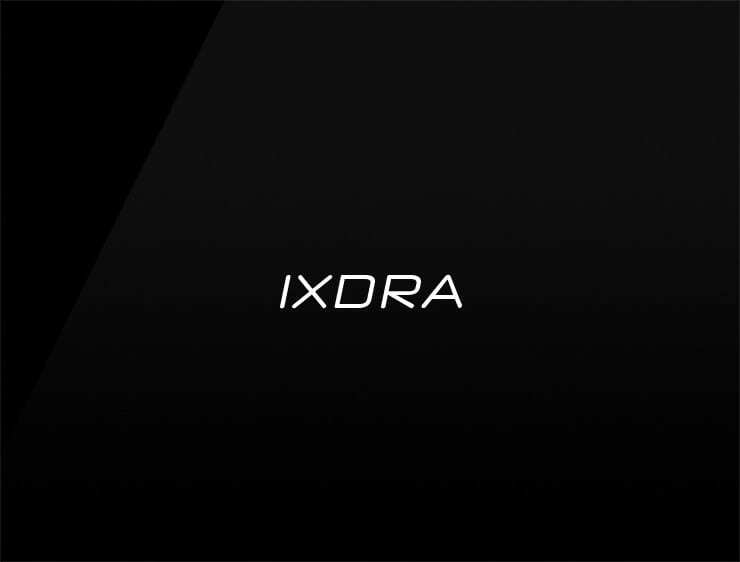 ‘Ixdra’ is ideal for value added services and any transformative business or company willing to go the ‘extra-mile’ for your clients. Possible Fits: biotech, a tech company, a software company, a robotics company. A cloud software. A telecom.